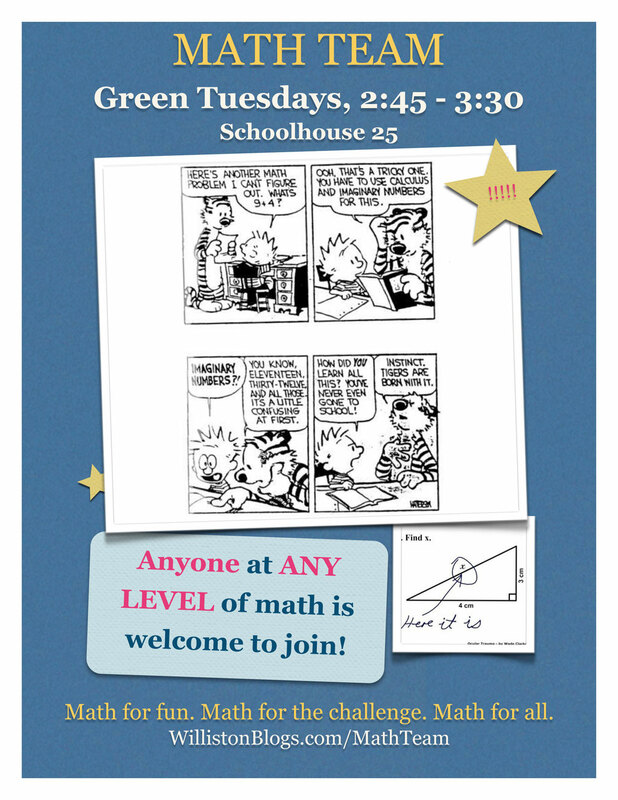 The math team will meet on green Tuesdays, from 2:45 to 3:30pm in Schoolhouse 25. 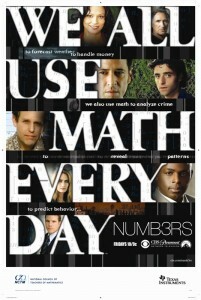 Anyone at ANY level of math is encouraged to attend! The new school year has begun! The first ever meeting of the Williston Math Team will meet on Tuesday, 9/16 from 2:50 to 3:30pm in Schoolhouse 25. Anyone with any interest in mathematics is welcome to come create Williston history! 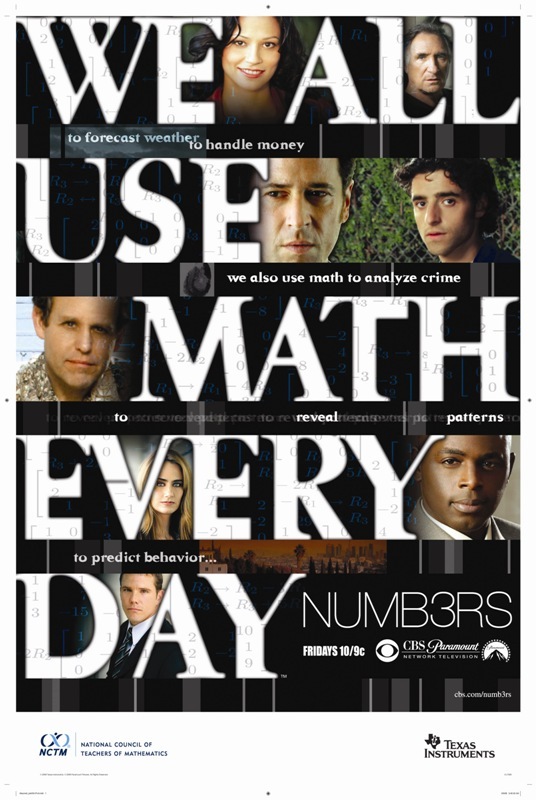 For more information check out this Williston Math Team Blog post.